We will meet already for the 11th time to share our experiences from the praxis of autopathy. To share our growing know-how in a field of healing, which is capable of alleviating and removing also health disorders where other healing methods have not been successful, and which changes people’s life quality and their sense of well-being for the better. This has been confirmed in the previous ten annual conferences. The information gained in the conference enables us to resolve our own problems and health conditions more effectively and reliably. Also those “irresolvable” ones. And they show us that it is possible, that we do not need to be sentenced to the role of a helpless “victim” and that on the contrary, we can take independent action towards positive change. These conferences were evaluated by their participants in the past as having been not only informative, widening our knowledge, but also uplifting, providing energy, joy, good mood and greater strength for overcoming obstacles. Tomas Lebenhart, MD will be presenting a case of a patient with Chlamydia and Ureaplasma infection of the urinary tract and how it developed after the application of a preparation from boiled urine. ‘That, what she told me during a control after three months, will certainly lift everyone out of their seats’, writes the author in the abstract of his contribution. 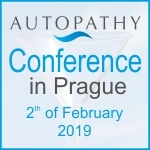 Susan Houghton, RN, from USA will be speaking (with translation into Czech) about her rich experiences from her homeopathy praxis, about mistakes that should be avoided and about how she had linked autopathy to her decades long homeopathic professional praxis. Included in her presentation will be the case of a female client dealing with the aftermath of breast cancer and the side-effects of conventional therapy. Jiri Nyvlt will speak about his experiences with the combination of Yoga and autopathy and not only philosophical, but also practical kinship of both systems. Alena Mokra will tell us about her successful and sometimes even dramatic battle with her own health challenges, so widely widespread amongst today’s population, and her creative use of autopathy to deal with them. Jiri Cehovsky, MA will deal with the faculty of autopathy to bring to life person´s dreams. 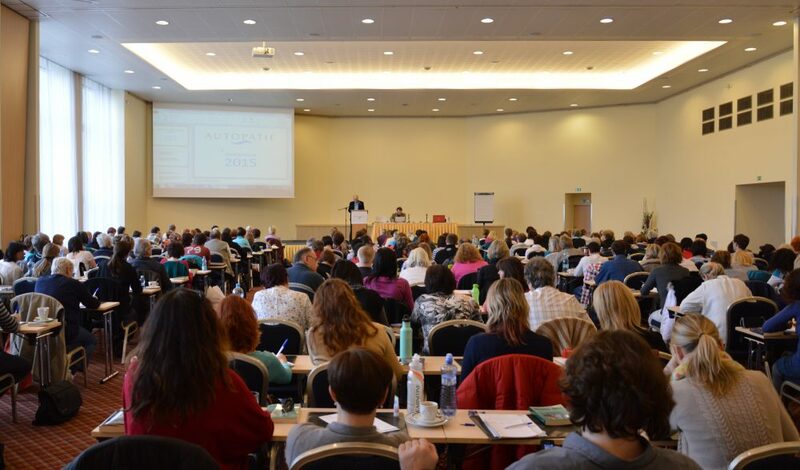 Viktor Slanec will describe, how he has been practicing autopathy on himself and in his environment, where he had the best results and about the benefits of autopathy from his experience. He will also deal with the role of autopathy and self-care in a wider context. Martina Kormundova, MD will be dealing with the autopathic treatment of cases of arthrosis of the jaw joint, mononucleosis, acute angina and will inform about her experiences with treatment of oncological patients. Julius Hulek, PHD will speak about the mysterious connections between Tarot and autopathy and about how autopathy has been helping in in his everyday life. Consultant Sofia Mattei will give report, how she improved the health and the sense of well-being of a patient suffering from long-term illness without any hope of recovery. Contributions to the program were already announced by the well-established “regulars” of the conferences, whose contributions always bring up new things: Jan Matyas, Iva Tauchmanova, Krystof Cehovsky, and we will meet also a number of new contributors. Each conference participant has the right to ask questions to the individual contributions and to join in discussions. I believe that the conference 2019 will take place in the same wonderful working and friendly spirit as those previous ones. I look forward to meeting you.